The construction of your new home is probably one of the most exciting ventures you will ever embark on. You finally get the opportunity to create the dream home you have always wanted. 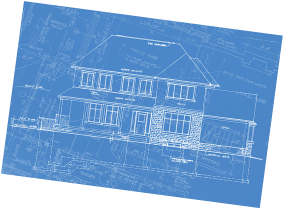 New home construction is also one of the biggest financial decisions you will ever make. You've heard the horror stories about new home construction. This is a considerable amount of money you are spending. You want to be guaranteed that your new home will be built to the highest professional standards. 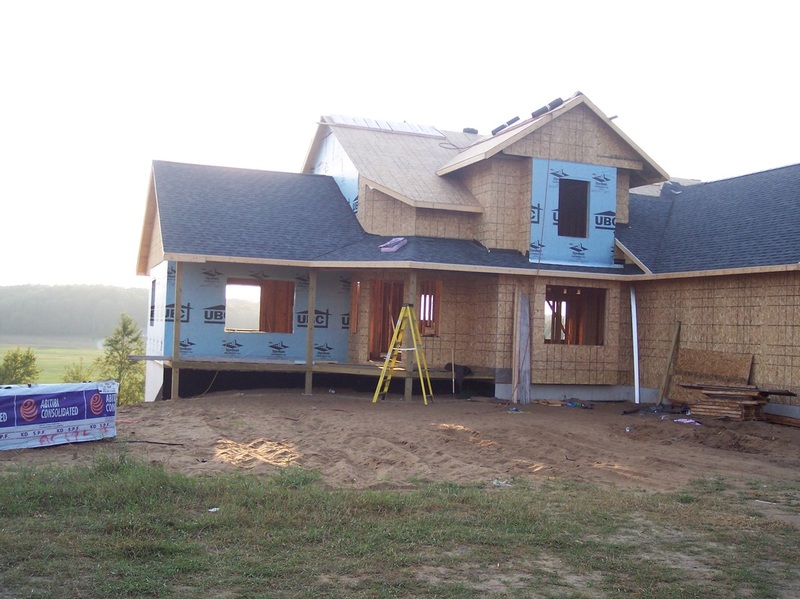 As fully insured, licensed builders and a member of HBA of Michigan, we value our reputation. Only the most qualified, experienced suppliers and subcontractors are contracted for your project. That's got to give you some peace of mind. 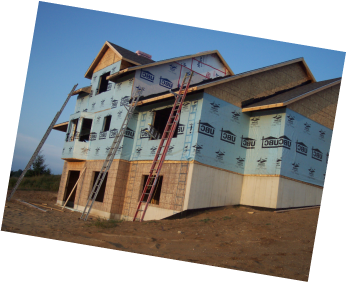 Want some advice about your new home construction? Why not give us a call for an obligation free quote? Read more about home renovations.